So, 1 in 5 people have had a sexual encounter with a housemate | SHEmazing! 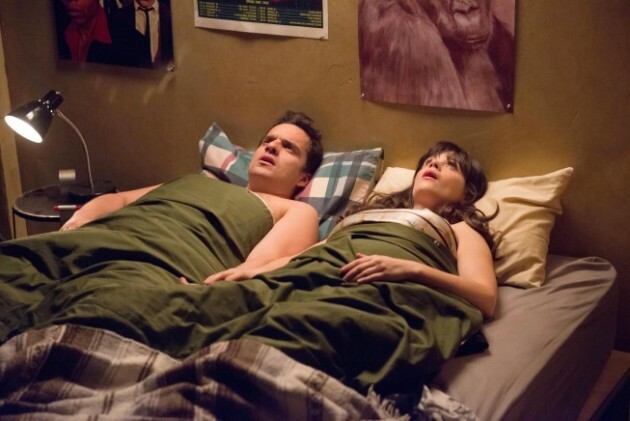 So, I'm sure we can all agree that sleeping with a housemate is (for the most part) a bad idea. It's messy, it's awkward, and it's more hassle than it's worth. But, that's not stopping us. A new study conducted by Web Blinds, which looked at the reasons why housemates split up, found that over 20 per cent of people admitted to having a sexual encounter with a house mate. They surveyed almost 3000 UK adults who had previously lived in shared accommodation and found that one in five had gotten frisky with a living partner at one stage or another. What's more, over half of those admitted that either themselves or their house mate had been in a relationship with someone else when the encounter took place. According to Marie Claire, less than 25 per cent of these 'housemate-with-benefits' relationships led to an actual romance, and were actually noted as the second most popular reason a house share didn't work out. Unrequited love was another big one with one in ten participants admitting they had fallen for a house mate who didn't feel the same way. Check out top ten reason why housemates split below.